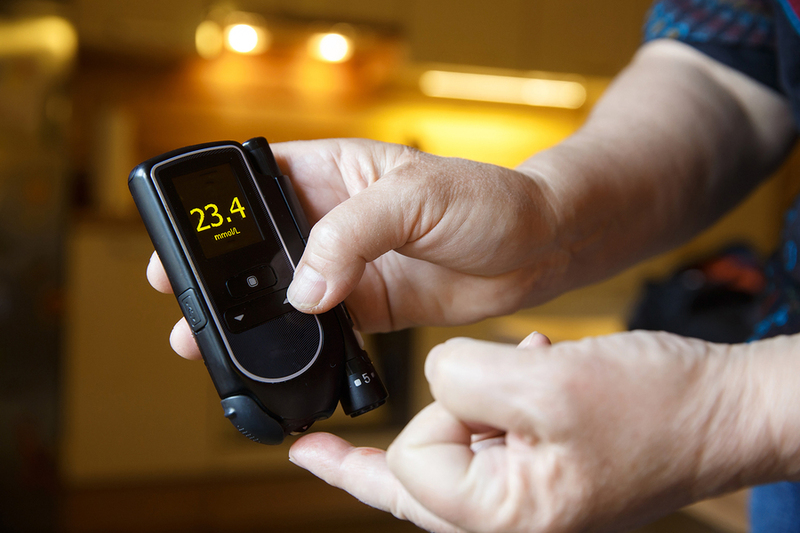 Understanding your blood sugar level range can be a key part of diabetes self-management. If a person with diabetes has a meter, test strips and is testing, it's important to know what their blood glucose levels mean. Recommended blood glucose levels have a degree of interpretation for every individual and you should discuss this with your healthcare team. Based on information from a variety of sources like National Institute for Clinical Excellence, American Diabetes Association and International Diabetes Federation and numerous books on the subject, it is commonly believed that the following normal blood sugar level ranges are optimal for healthy individuals. 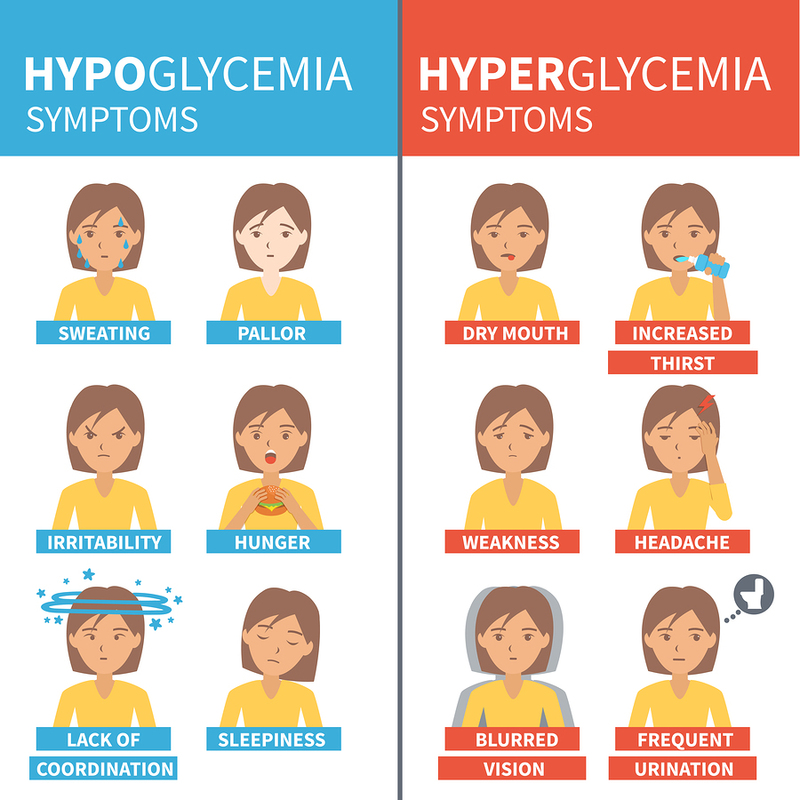 At the above blood sugar levels, it is unlikely that you will experience any of the complications of diabetes (link to any article already written about diabetes side effects or complications). For type 2 diabetics, these are the numbers we are working to maintain using diet alone (ketogenic diet, low carb diet) as it will result in the very best health and essentially allows you to reverse your diabetes. It is important to note that the international standard way of measuring blood sugar levels are measured in millimoles per liter (mmol/L). However, the United States and many other countries measure glucose concentrations in terms of milligrams per deciliter (mg/dL). You can easily convert mg/dL to mmol/L by dividing by 18. The following ranges are guidelines provided by the National Institute for Clinical Excellence (NICE) but each individual’s target range should be agreed by their doctor or diabetic consultant. NICE recommended target blood glucose levels are stated below for adults with type 1 diabetes, type 2 diabetes and children with type 1 diabetes. The table below provides general guidance. An individual target set by your healthcare team is the one you should aim for. 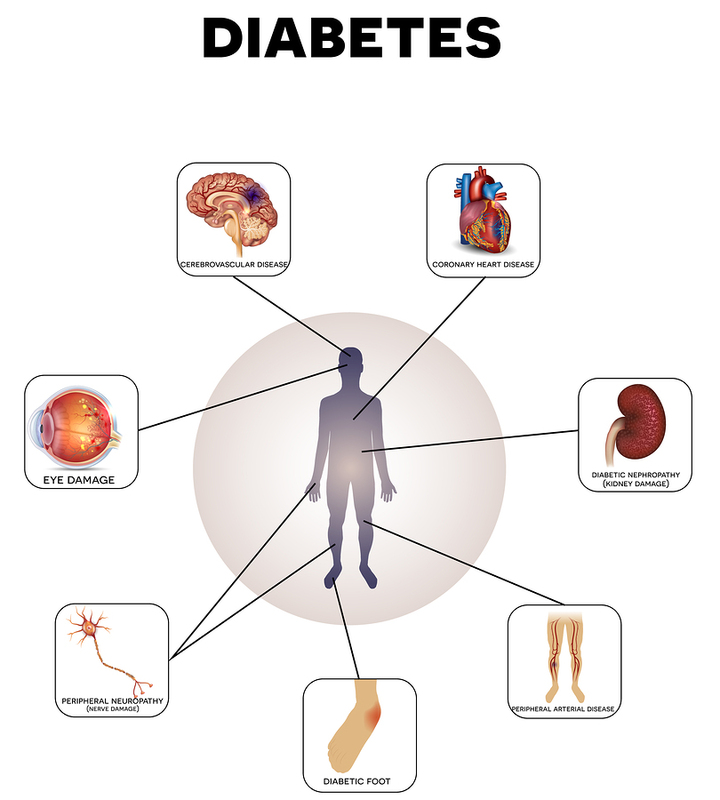 The following table lays out criteria for diagnoses of diabetes and prediabetes. A blood sample for a random plasma glucose level test can be taken at any time. This does not require as much planning and is therefore used in the diagnosis of type 1 diabetes when time is of the essence. A fasting plasma glucose level test is taken after at least eight hours of fasting and is therefore usually taken in the morning. The NICE guidelines regard a fasting plasma glucose result of 6.1 to 6.9 mmol/l as putting someone at higher risk of developing type 2 diabetes, particularly when accompanied by other risk factors for type 2 diabetes. An oral glucose tolerance test involves taking a first taking a fasting sample of blood and then taking a very sweet drink containing 75g of glucose. After having this drink you need to stay at rest until a further blood sample is taken after 2 hours. An HbA1c test does not directly measure the level of blood sugar, however, the result of the test is influenced by how high or low your blood sugar levels have tended to be over a period of 12 weeks. 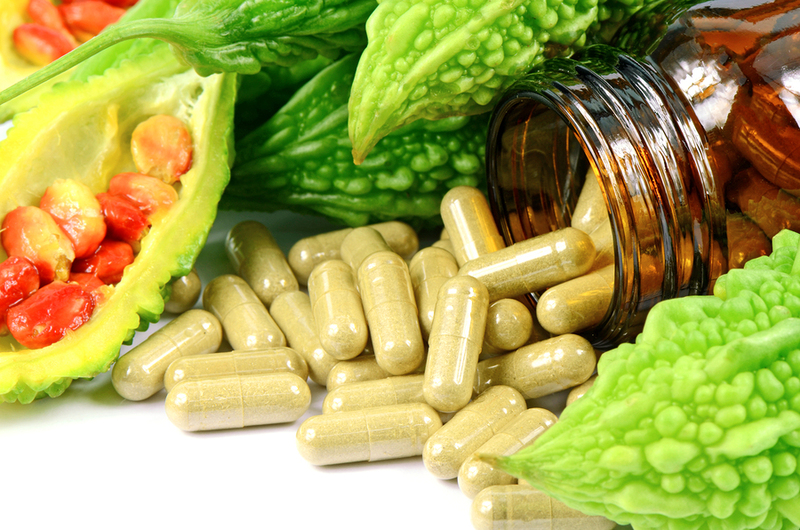 Maintaining normal range blood sugar levels is critical to longevity and good health. According to the International Diabetes Federation, a normal blood glucose range for people without diabetes and who are not fasting should be between 82 mg/dL (4.4 mmol/L) and 110 mg/dL (6.1 mmol/L) with 82 mg/dl being optimal. Your blood sugar level range can vary widely depending on what you eat as well as other health factors like fatigue, exercise illness, adrenal health and how hydrated you are. Because what you eat is really the biggest factor that affects your blood sugar levels, normal blood sugar ranges are reported based on how long it has been since you have eaten. It is always important to consult with your doctor before under any circumstances before you determine what your normal blood sugar levels are.